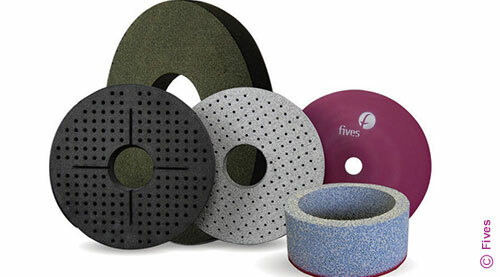 Fives offers high performance PCD drills developed by CITCO Tools specifically to meet the requirements of today’s precision production drilling applications. 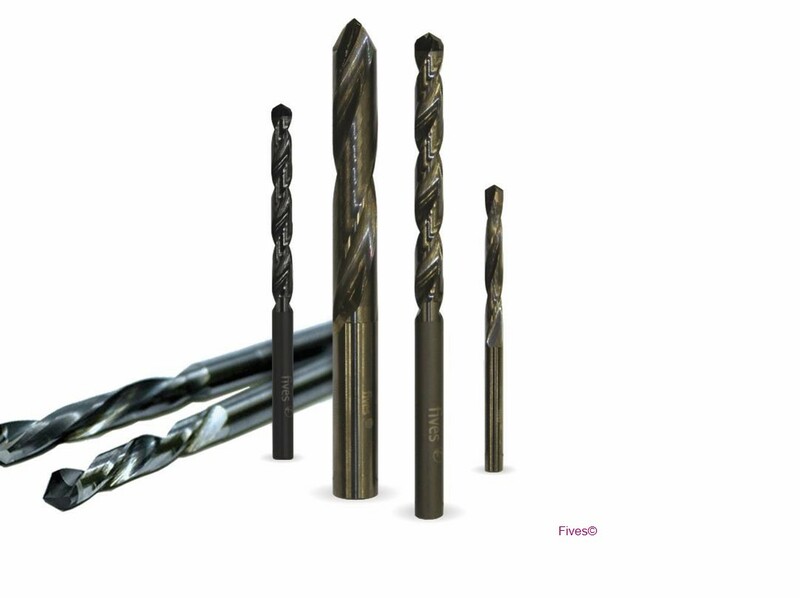 Fives’ custom engineered CITCO Tools solid PCD tipped drills are multi-application, high performance drills that provide high-capacity utilization, flexibility and versatility. CITCO PCD drills are ideal for machining composites as well as stacked materials.